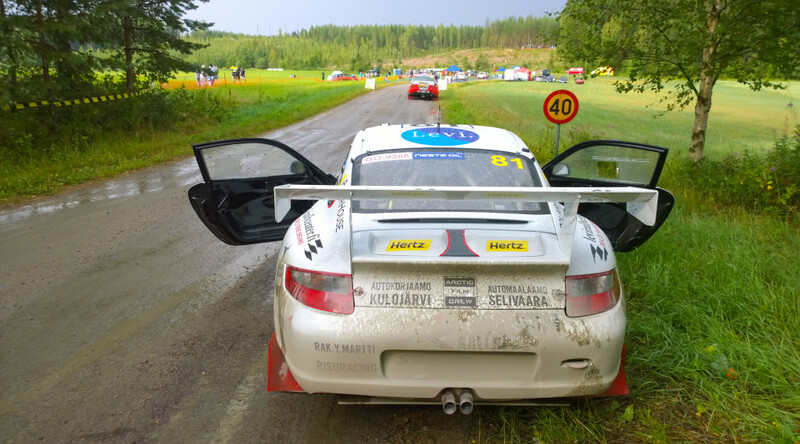 Latest one is WRC Neste Oil Rally Finland 2014, where we have had just an anordinary car and team. This has been first time ever when GT3 has started on gravel at WRC. Next PostSCOTT snowmobile collection 2015 film under work. SCOTT snowmobile collection 2015 film under work. Arctic Film Crew is a production company from Levi, Lapland, Finland, North Europe.